Dr. Xiaolong Chen is a Professor and Director of Research & Development Center for Functional Crystals at the Institute of Physics, Chinese Academy of Sciences (IOP, CAS). He received his Ph.D. in condensed matter physics in 1991 from IOP and then worked at IOP. He did research as Alexander von Humboldt Research Fellow in Heidelberg University and University of Bayreuth, Germany from 1995 through 1997. Dr. Chen rose the academic ranks to Professor of condensed matter physics in 1997. He won the support of the National Outstanding Youth Science Foundation in 1999, and was supported by Hundred Person Project of CAS in 2003. He has received the Invention Venture Grand Prize in 2009. 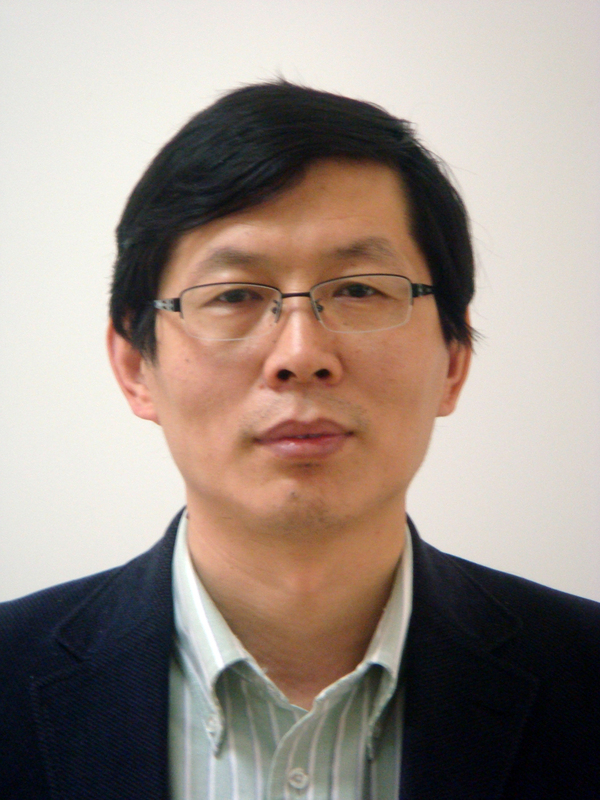 Dr. Chen is a Fellow of the International Centre for Diffraction Data (ICDD) and an Editor for the Powder Diffraction. He is also the executive council vice-president of Chinese Crystallographic Society and technical regional co-chair of ICDD in China. Dr. Chen has made innovative contributions to the growth, characterization and understanding of wide band-gap semiconductors, as well as exploration of new functional crystal materials. He redesigned the growth apparatus and settled the scientific and technological key issues for SiC single crystal growth and processing. Considerable progress have been made in source materials, seeding technology, process control, and doping, resulting in the first spring-off (TankeBlue) in China that is devoted to mass produce quality 2-4 inch 4H-SiC and 6H-SiC wafers. 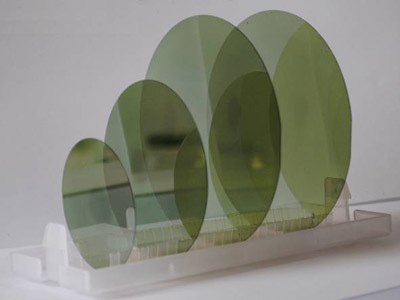 By now, Tankeblue has been already one of the major suppliers of SiC wafers in the world. He found many new functional crystal materials through phase relation study combing with powder or single crystal X-ray diffraction structural analyses. 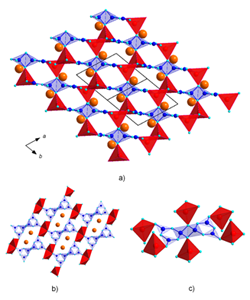 Among them, KFe2Se2 is a new FeSe-layer compound with superconductivity at about 30 K. Its underlying mechanism is different from those of FeAs-based superconductors, which inspires worldwide interests. YBa3B9O18 is found to be a potential scintillation material. Dr. Chen holds 16 patents and has authored and co-authored over 300 peer-reviewed journal articles which have been cited more than 2500 times.